Airport Guest Satisfaction Survey at BIA - "Make Happy Journeys"
Great Guest Experience at BIA. What is your purpose of traveling to Sri Lanka? 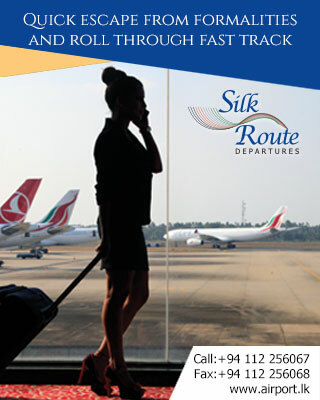 How often do you travel through Bandaranaike International Airport? Finally we would like know your overall impressions of our service. How would you rate your overall experience at Bandaranaike International Airport? Please share your Comments and Suggestions with us.